356.00 sqft. - 433.00 sqft. 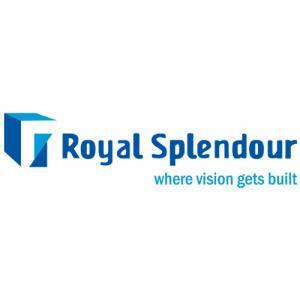 Royal Splendour is an organization of zealous engineers and space planers, rich in experience and high on commitment. The motto of the group is to ensure a better tomorrow by providing people with improved quality of life and living standards. They don't consider their work to be a daily routine rather they strive to build every home as a fine piece of architecture. They go a long length to arrive at seamless blend of aesthetics, materials and location. It goes without saying that they stand committed to their motto of delivering excellence in every sphere of construction right from the stage of planning to timely possession. Royal Splendour's main aim is to create excellent living spaces with optimum space consumption, highest quality and high-end features.